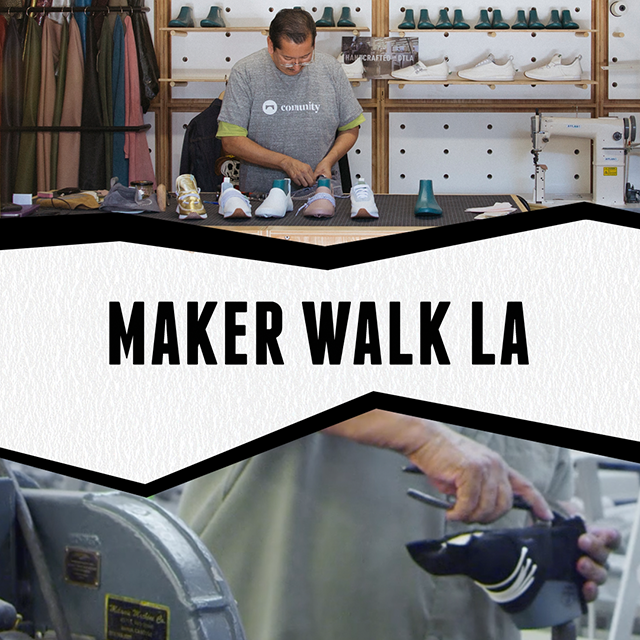 Join fellow makers for a unique behind-the-scenes look at how things are made in LA! Factories and businesses around the Arts District open their doors for and afternoon of special tours and demos. We have a whole new set of events planned in 2018, aimed at connecting founders with resources they need to scale. Join our list and be the first to know about upcoming events and get exclusive invitations. Or click here for our regional calendar. 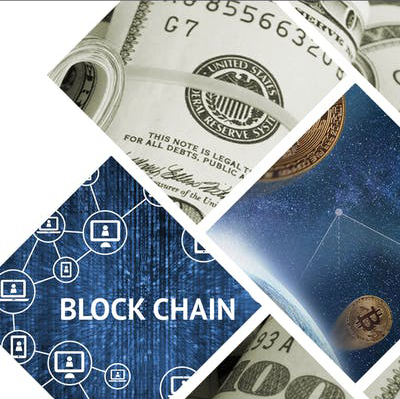 From fashion to aerospace to cleantech to social enterprise startups, innovative founders are using blockchain technology to revolutionize manufacturing & raise capital across the map – inside and outside the cryptocurrency universe. Come join us at this months Dollars & Sense series to learn more about how this technology can impact your business. 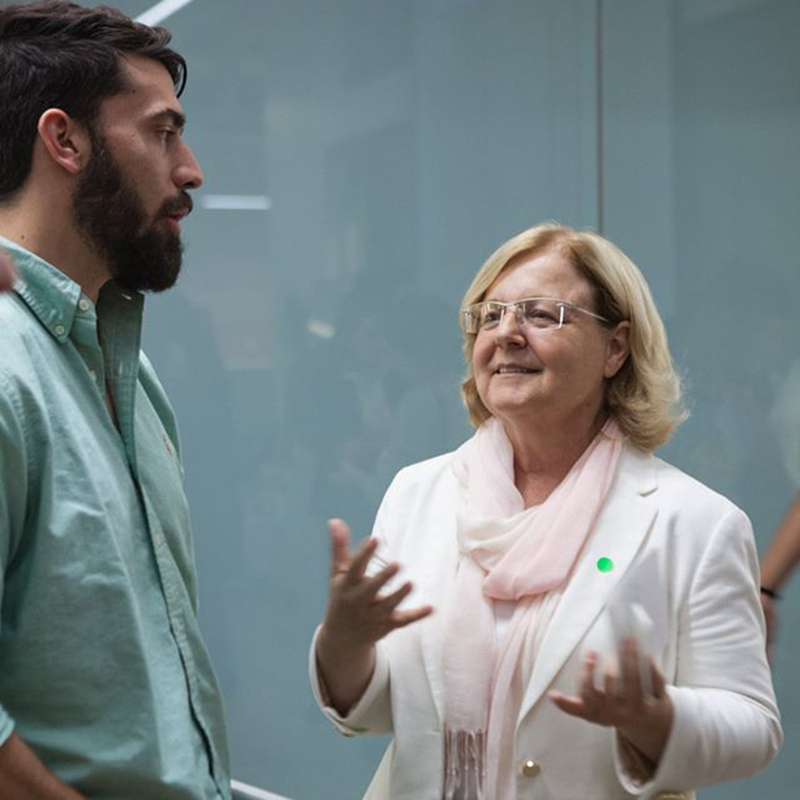 Are you a purpose-drive company, or do you aim for social impact? You might be eligible for investments and grants from surprising sources. This event is part of our Dollars & Sense: Creative Financing series with LACI. Tentative date: Oct 10. You can raise capital without angel or venture financing! 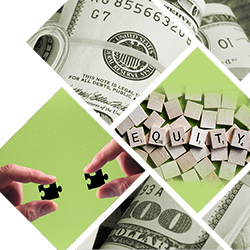 Learn about creative sources of equity capital to invest in the growth of your company: strategic investing, family offices, the Toronto Stock Exchange, reverse mergers, and more. This event is part of our Dollars & Sense: Creative Financing series with LACI. 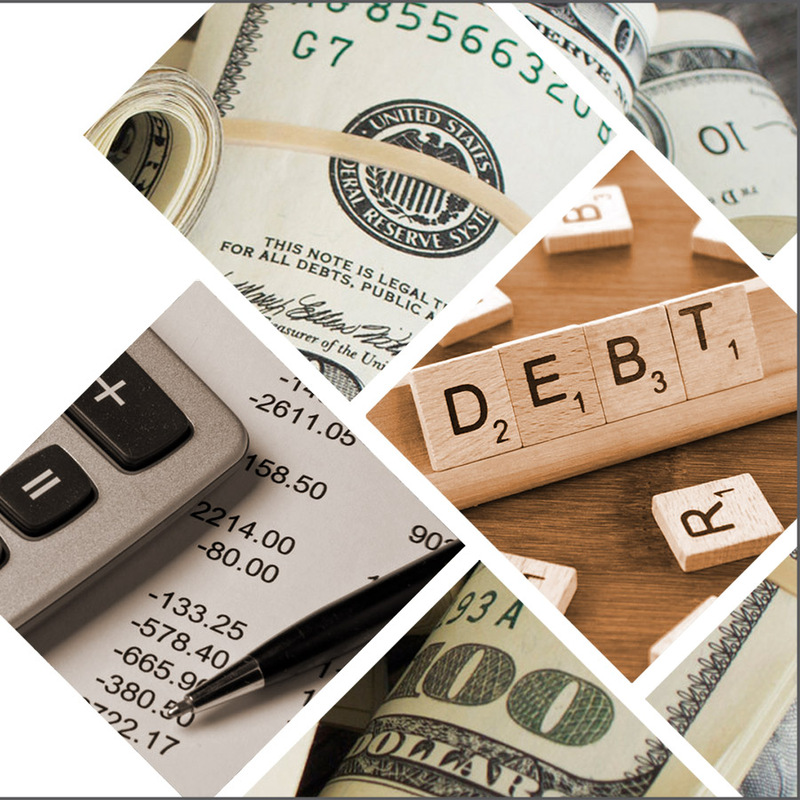 Debt has a bad rap, but don’t be afraid! Learn how to effectively tap into a wide spectrum of tools to help grow your company, from microfinance and venture debt to asset-based and export financing. 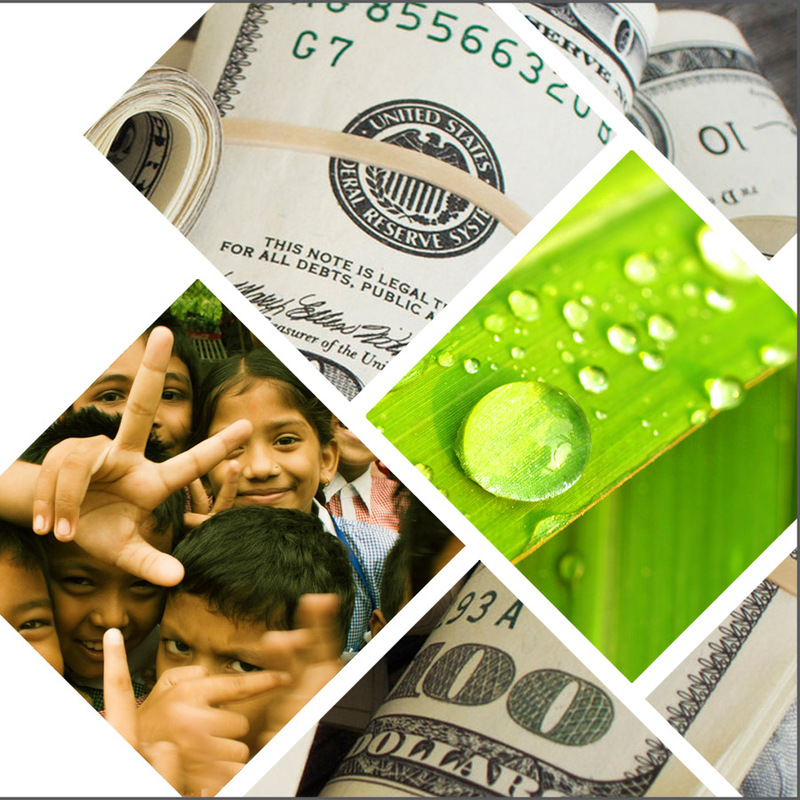 This event is part of our Dollars & Sense: Creative Financing series with LACI. 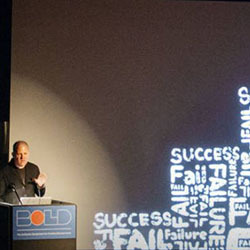 The BOLD Symposium is a daylong event to celebrate and inspire a community of creative entrepreneurs. Click “Read More” to go to a special Industry registration page offering our community 50% the regular $299 price. Don’t give up equity if you don’t need to! 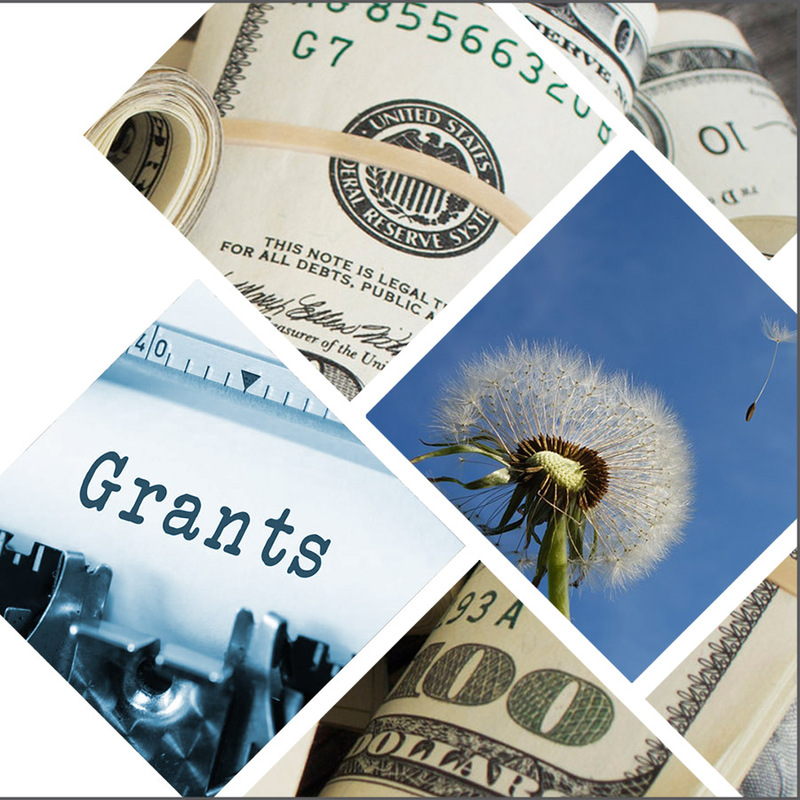 Explore various grant opportunities to fund your company. This event is part of our Dollars & Sense: Creative Financing series with LACI. We are excited to be partnering on the “BOLD: Beyond the Concept” series in 2018. 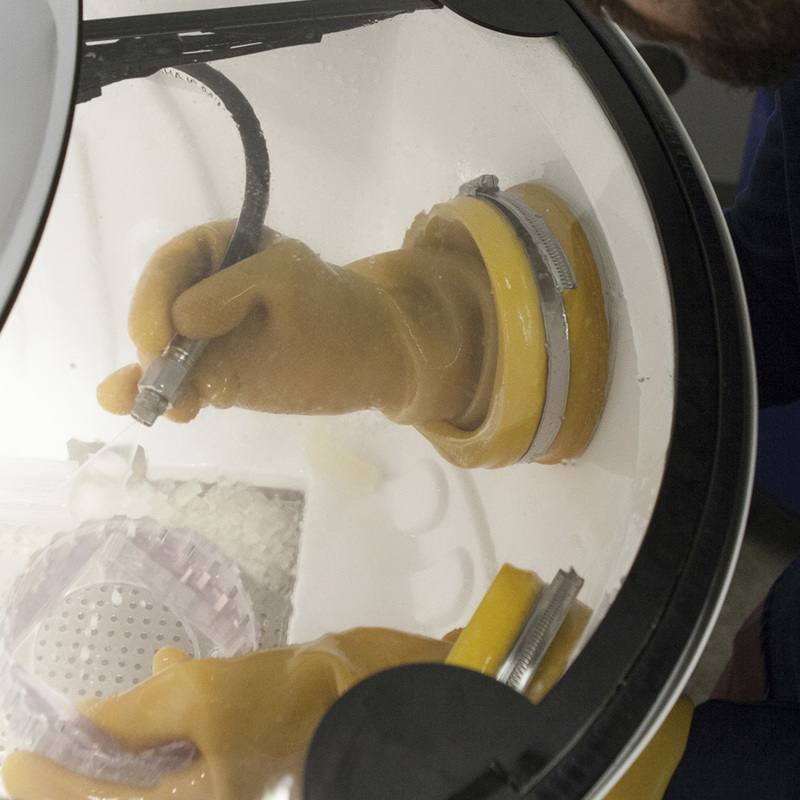 While planning to bring a product to life, finding the right manufacturing partners is an important step. We’ll help you decide when and how you should keep production close to home. Is your company’s growth limited by lack of financing? 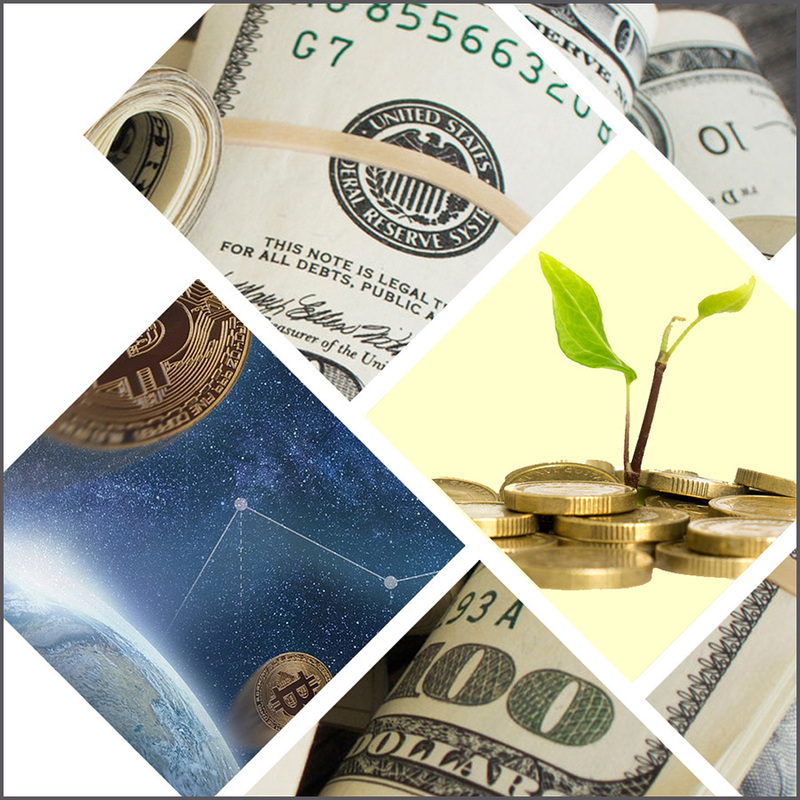 Learn creative avenues to finance your business, from factoring and fintech to ICOs and social impact investments. Learn the basics of designing and manufacturing luxury leather bags and shoes at this Factory Tour Workshop at a local factory in Downtown LA. Limited to 12 participants. 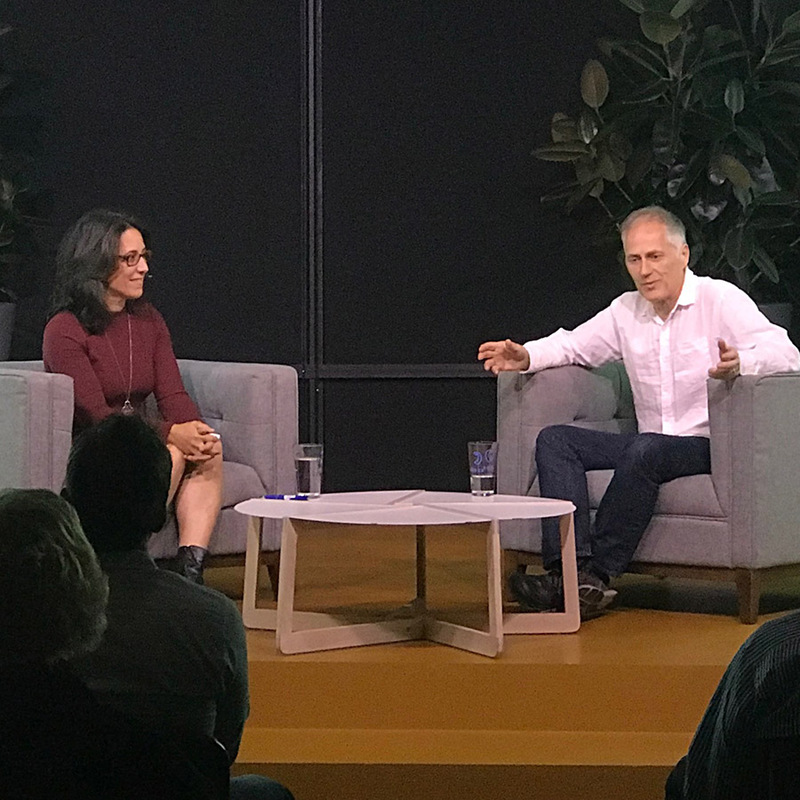 A conversation with Tim O’Reilly, the “Oracle of Silicon Valley,” about his new book “WTF?” Hear his predictions of the future of technology and how it will impact our society and our businesses. Hosted by LiveTalks LA. 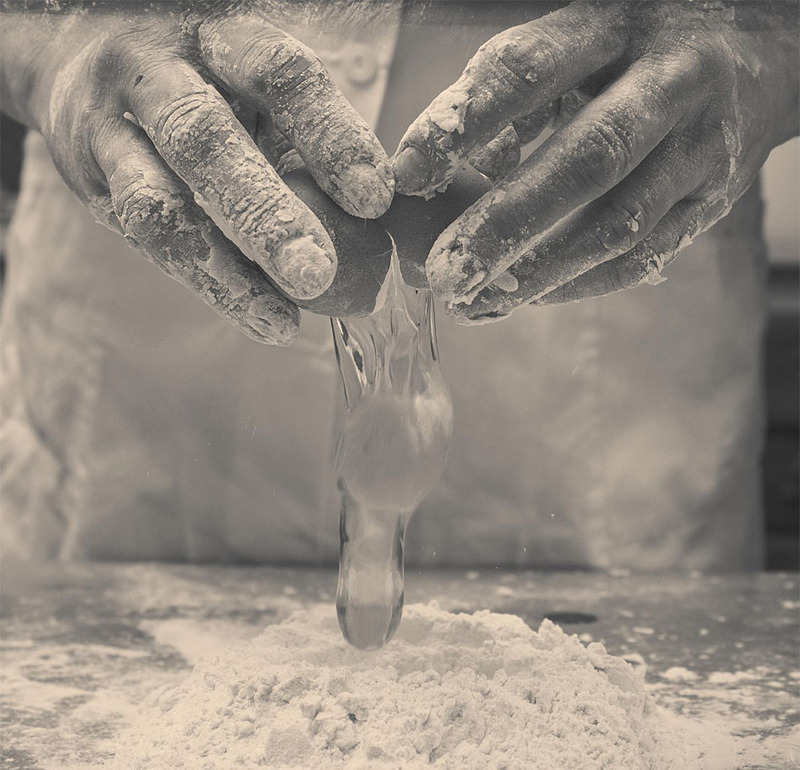 Learn how to manufacture locally! This intimate, invitation-only gathering will be an opportunity to get “manufacturing ready,” learn how to find the right factory, and meet other like-minded entrepreneurs. Explore the Arts District with fellow entrepreneurs, manufacturers, local brands, and the business community. 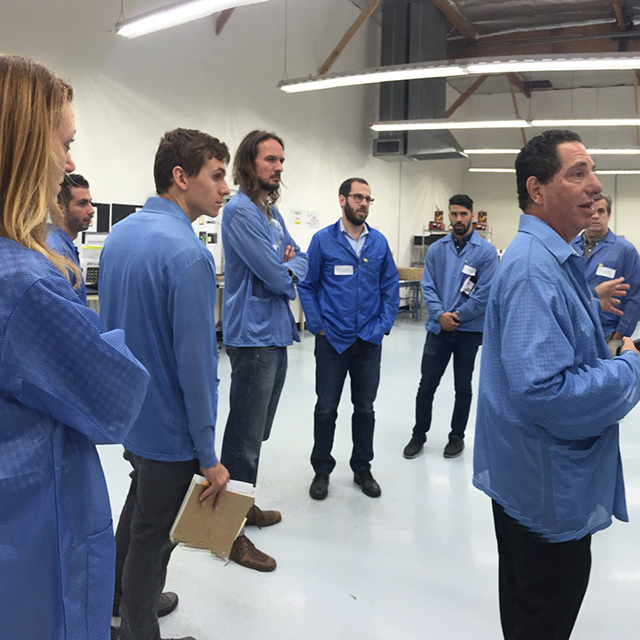 Enjoy behind-the-scenes factory tours and demos, mini-workshops at the LA Cleantech Incubator, and an evening V.I.P. celebration hosted by COMUNITY and the LA Mayor’s Office. 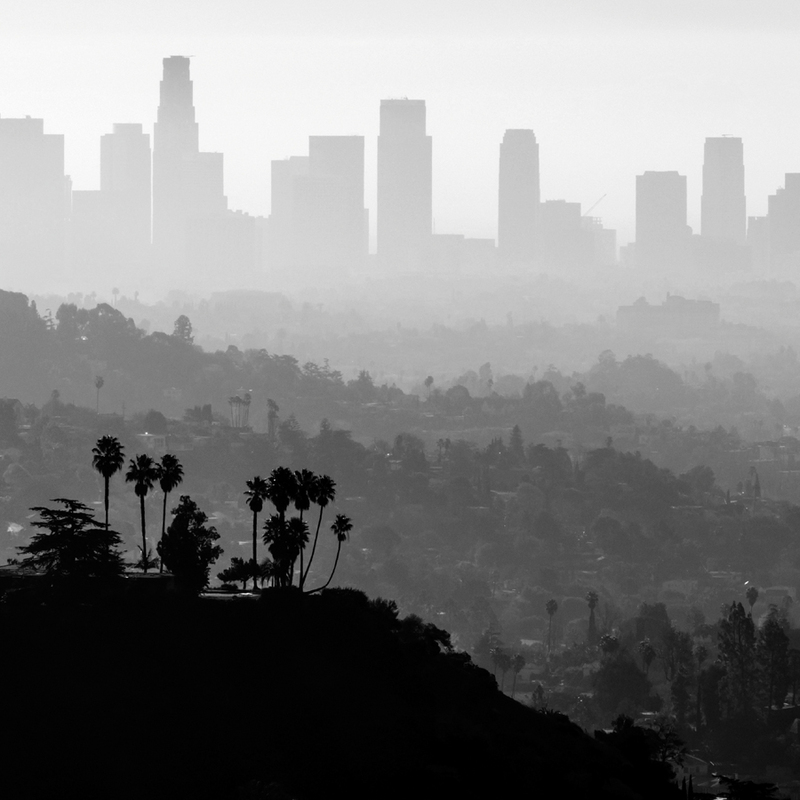 Join the LADWP, the City of Los Angeles, and other experts to learn how your business can tap into local resources and incentives, in a rap session emceed by host of The Art of Manufacturing podcast Z Holly. 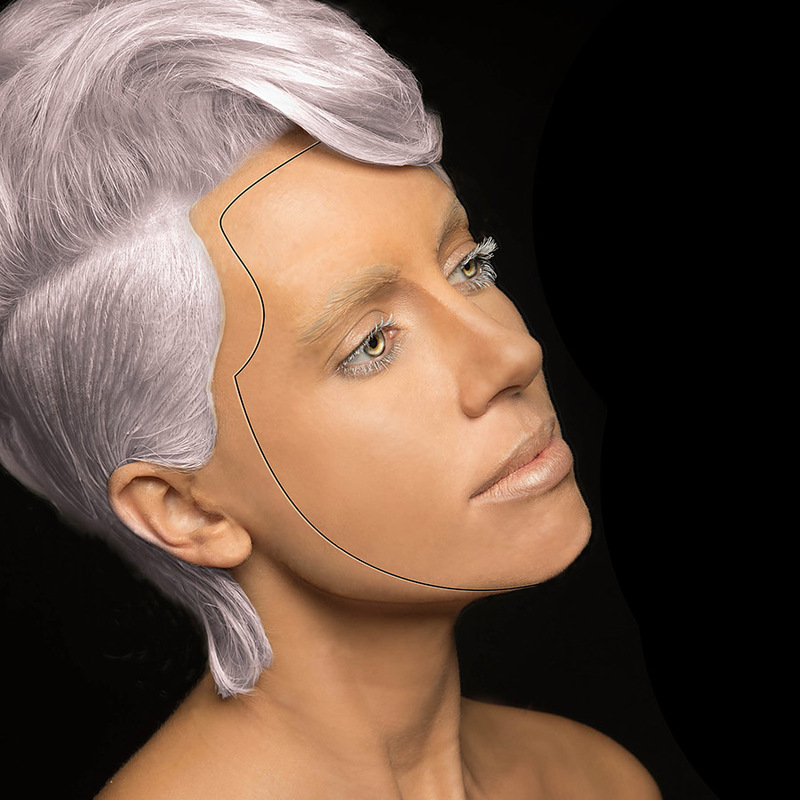 This free luncheon is part of WESTEC; we have a limited number of comp tickets available. 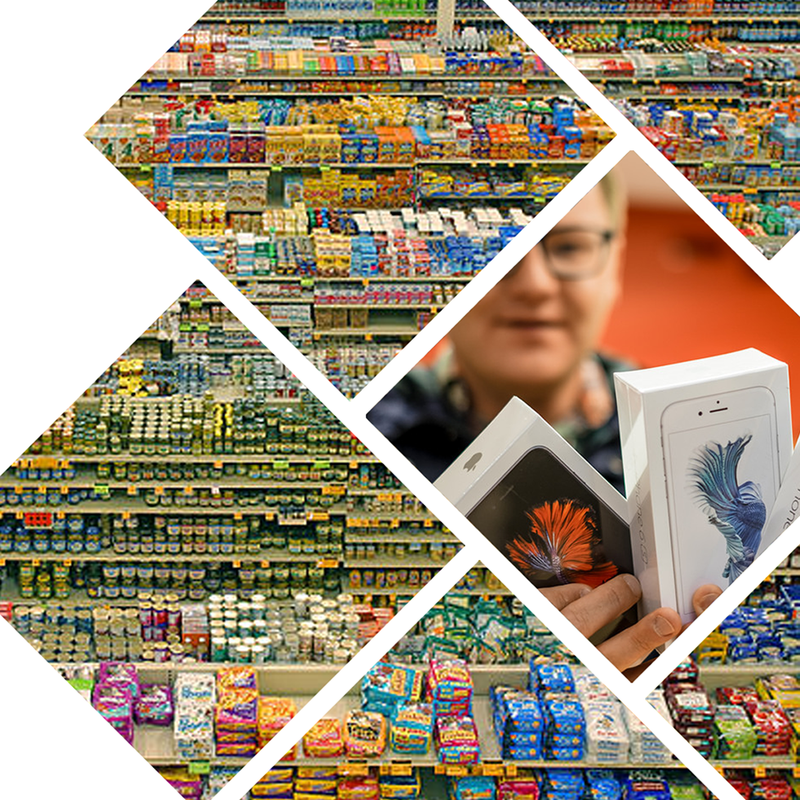 Planning and executing your product launch is critical to thrive–or just survive–in today’s repidly changing landscape of retail. Learn the steps, from pricing and packaging, to customer engagement and the order you approach each channel. Why do some products succeed spectacularly and others never take off? Product strategy experts in competitive intelligence, customer insights and design share their perspectives and help two entrepreneurs refine ideas in real-time, in front of the audience. 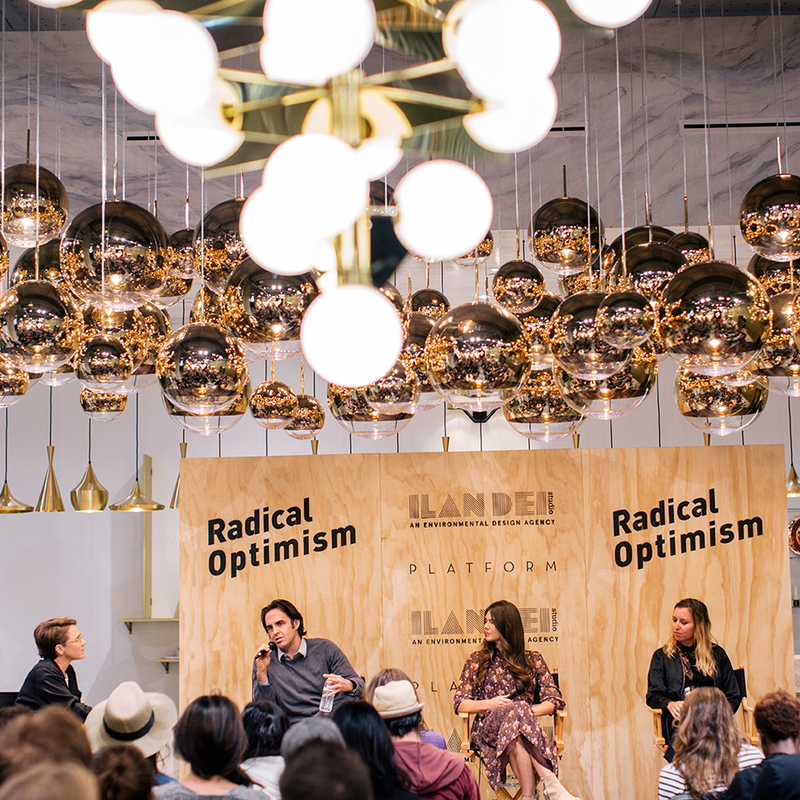 Our Chief Instigator Z Holly moderates a panel of makers in apparel, space, and entertainment, as part of the Radical Optimism series that explores what it means to be from LA. 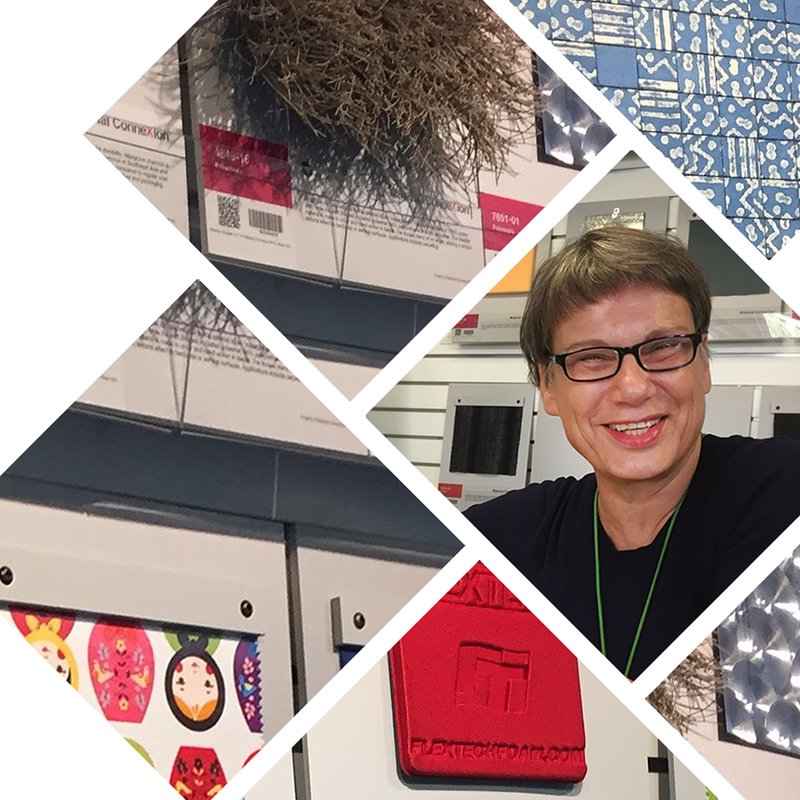 Kristine Upesleja, Director of FIDM’s Textiles Lab and Principal at Madisons Innovative Materials, kicks off a conversation with a talk on the future of textiles and how to use them. Enterprises pitch the startups! 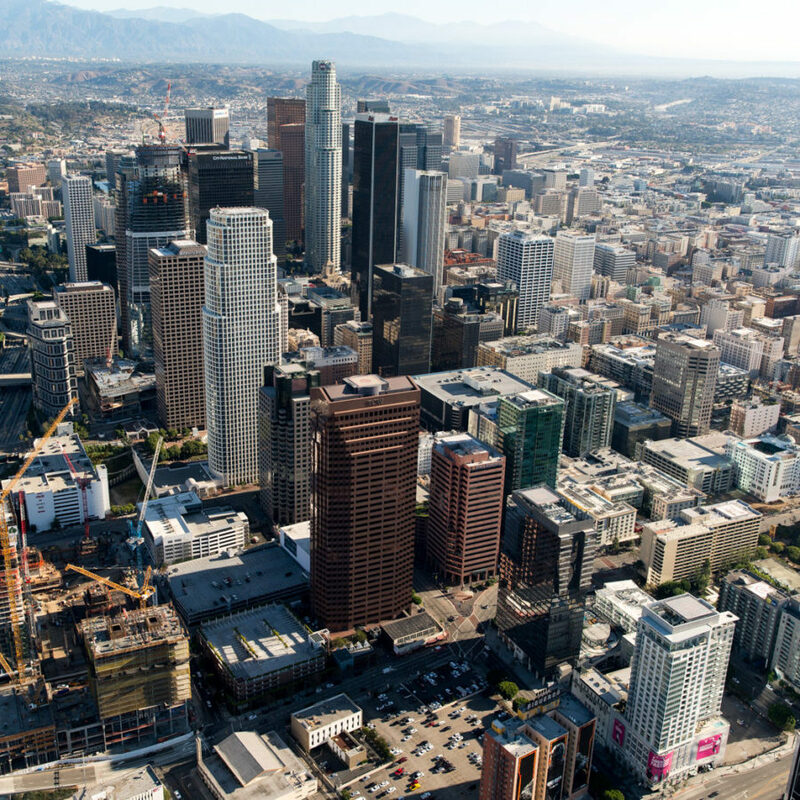 MAKE IT IN LA is pleased to support this unique opportunity for established companies and government agencies in the space sector to discover and source innovative startup solutions. Whether you are a purpose-driven brand or a manufacturer that wants to increase customer loyaty and profits, join Carolyn Casavan to learn how to implement sustainable practices in your factory or supply chain and communicate your commitment to your customers. 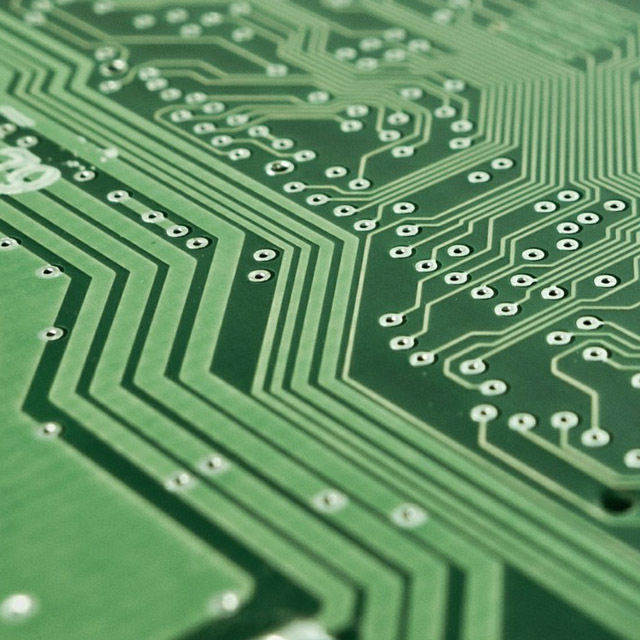 From Indiana to Silicon Valley, automation and the future of work is top of mind. Join us for a premiere of documentary short “Before the Bridge” presented by 72U, followed by a panel discussion moderated by MAKE IT IN LA’s Z Holly. Free event, RSVP mandatory. 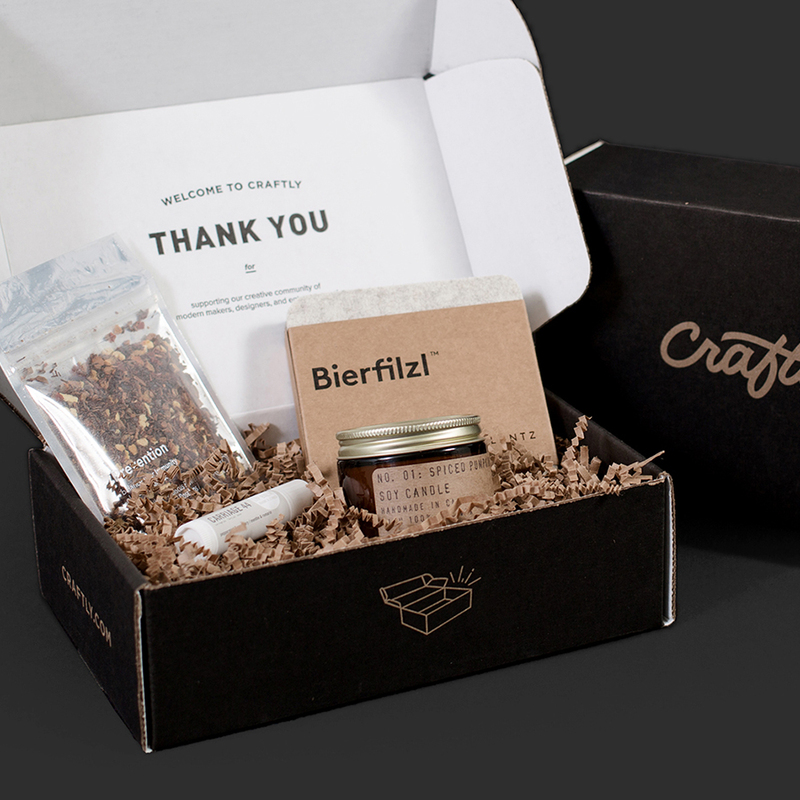 You have a prototype, but now what? 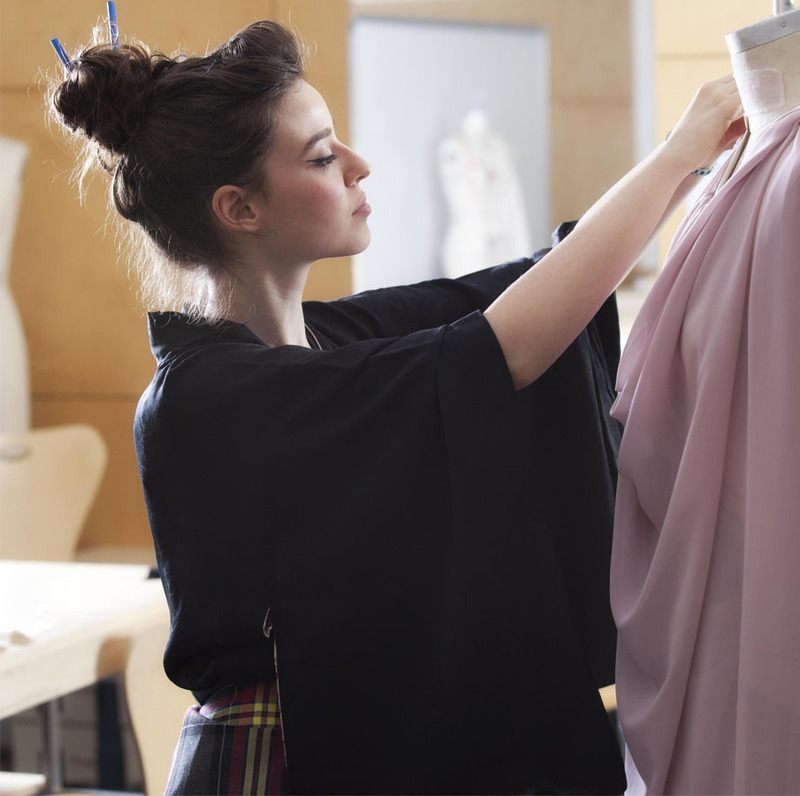 Whether you’ve designed a garment or an electronic device, you can work with contract manufacturers (CMs) to get your product manufactured; find out how. Durolabs founder Michael Corr will provide practical advice for getting your product off the ground. 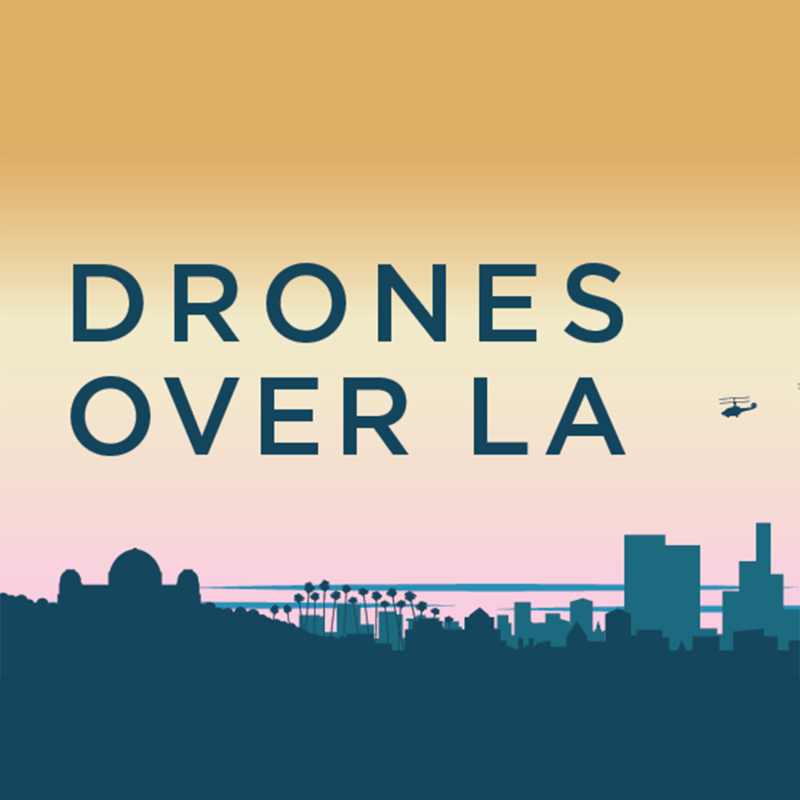 Join Starburst Accelerator, the TechCouncil of Southern California, and MAKE IT IN LA for an evening with drone industry experts and thought leaders in DTLA. 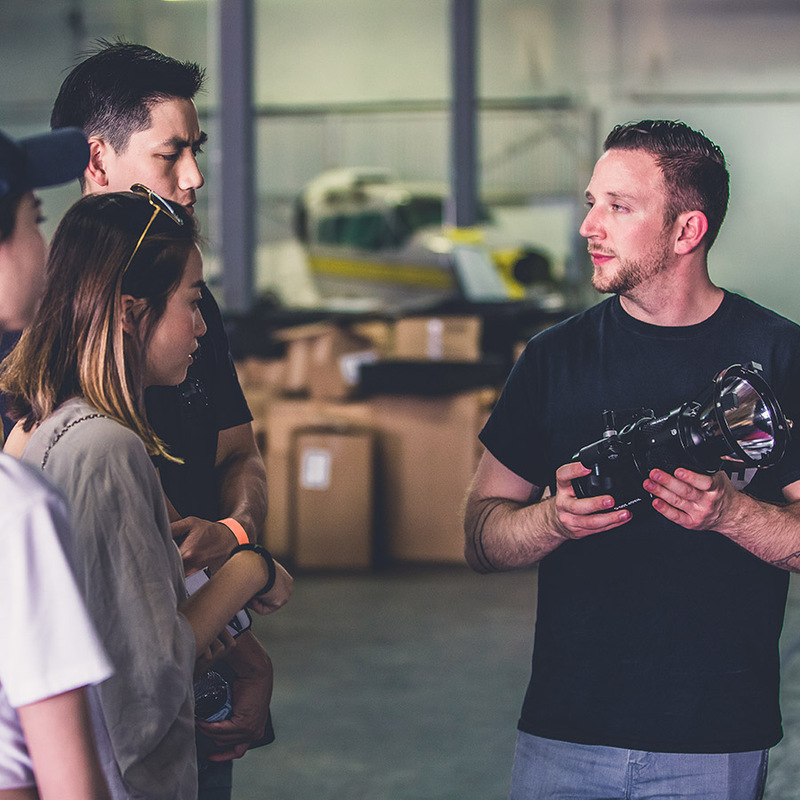 Meet the rising stars of the UAV universe as we discuss the trends, innovations and predict how UAVs are changing the way we live. Use discount code DRTCOSC. Ellen Bennett, founder of Hedley & Bennett, hosted one of her renowned #BennettBrunches to celebrate local manufacturing. 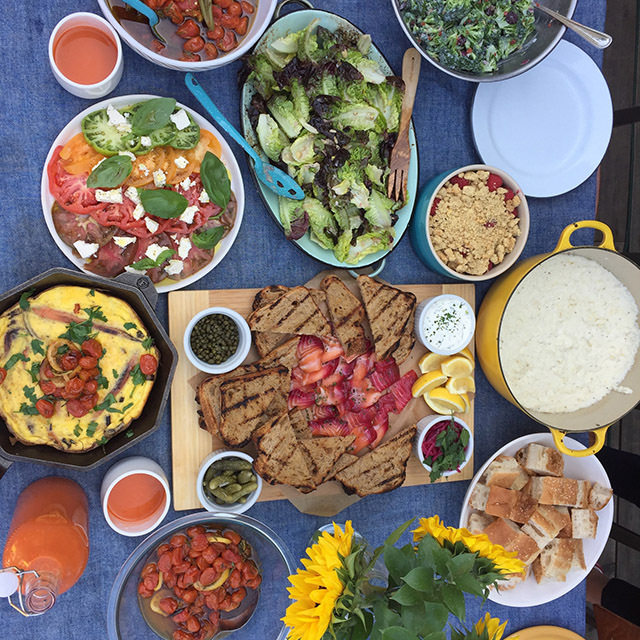 Entrepreneurs came together to make food and break bread together. 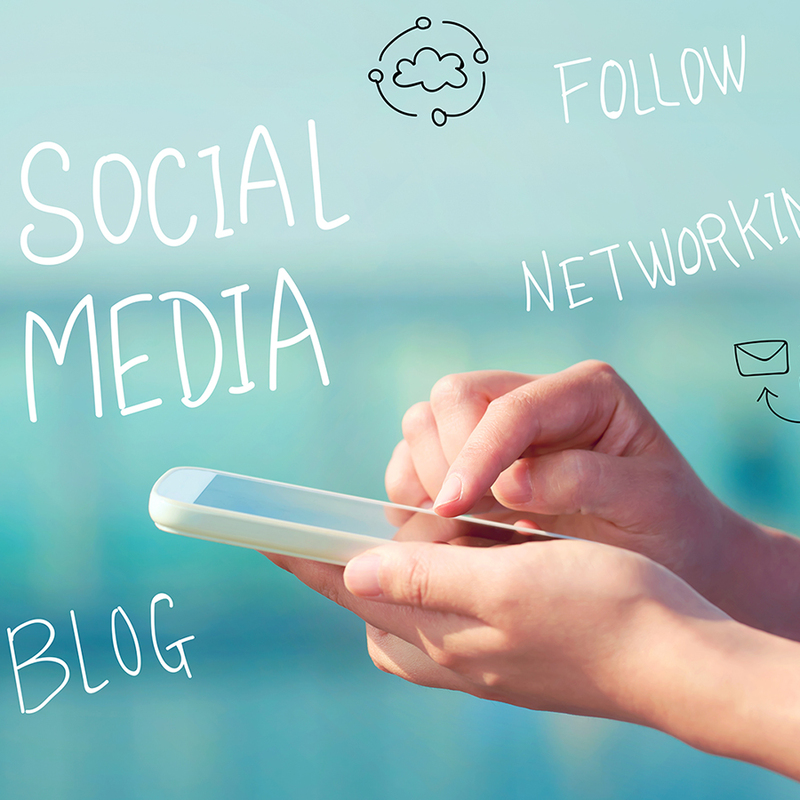 New digital platforms enable emerging brands to gain awareness quickly and drive sales. 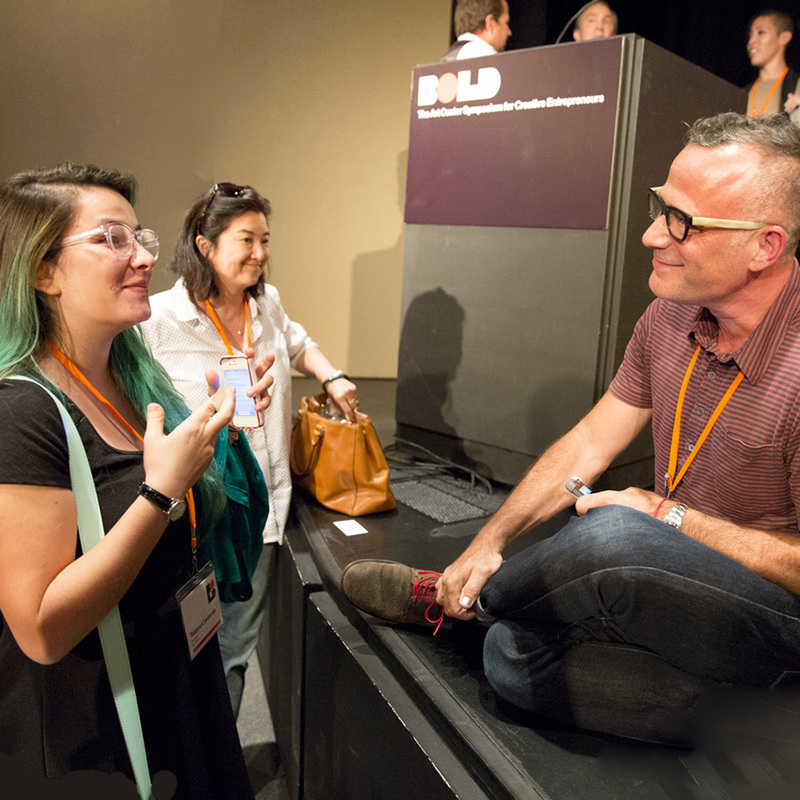 Rick Kanter of barrio.la breaks down how to plan and execute your digital strategy. You’ll leave with DIY skills, a practical resource guide, and new confidence about maximizing your social media potential. 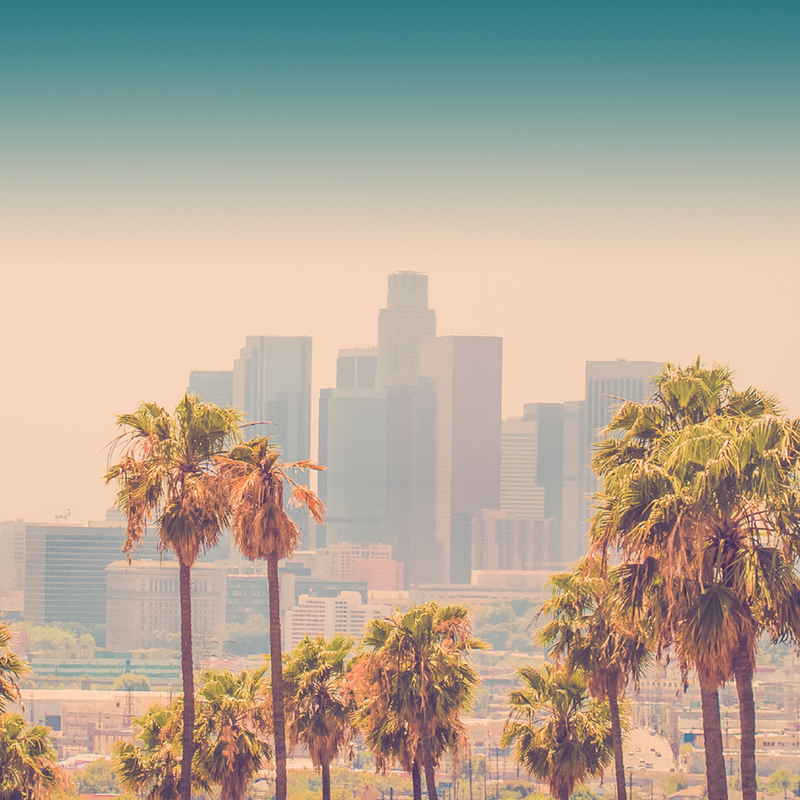 Connect with local talent and the L.A. tech community at this first ever job fair of its kind in LA. Attend for free or host a booth for $100 to meet 4,000+ registered job seekers! 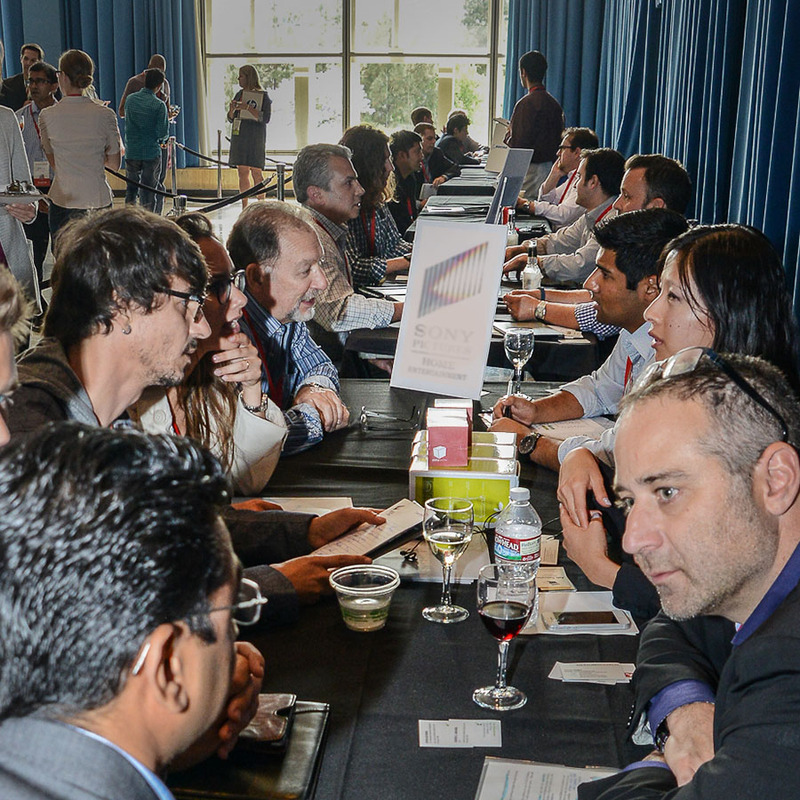 This event at the REEF in DTLA will be the who’s who in local tech, so don’t miss an opportunity to connect with potential technologies and partners that could help scale your business. The box is the new storefront! In the first “MAKE IT Monthly” event for 2017, learn how you can design a customer experience that leaves a lasting impression. 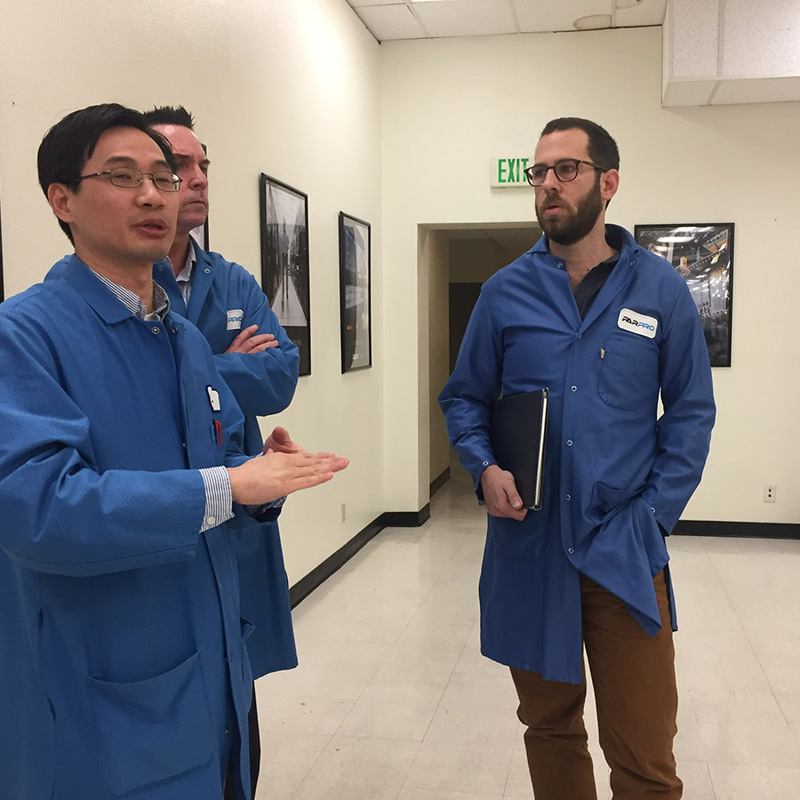 Take a tour of packaging innovator Lumi, hear insights from CEO and founder Jesse Genet, and share ideas with other entrepreneurs and manufacturers. 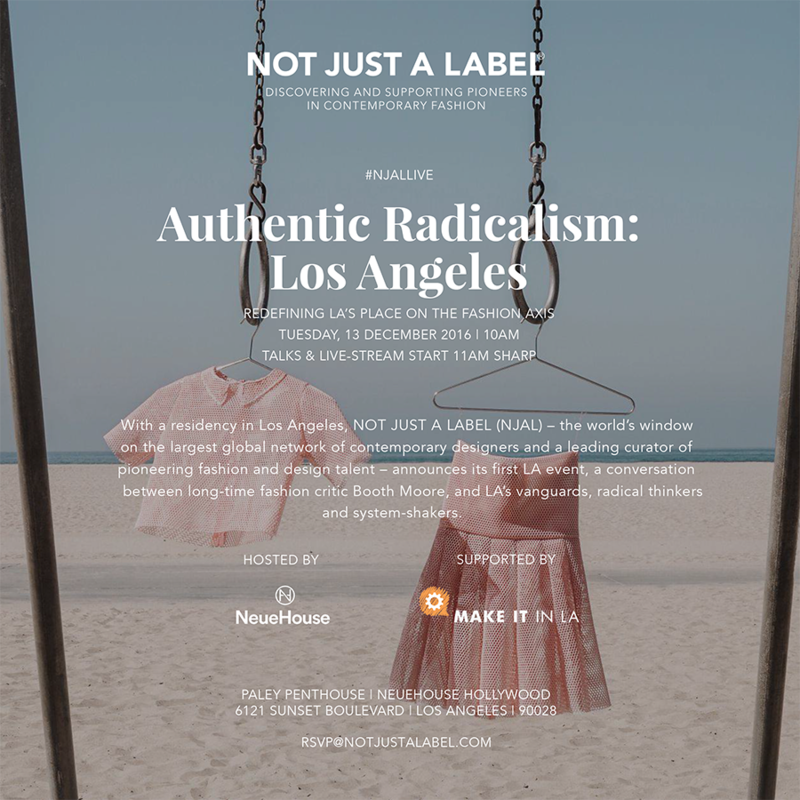 MAKE IT IN LA partners with Not Just a Label, for the latest in their Authentic Radicalism series, bringing together radical thinkers, vanguards and industry-shakers at NeueHouse Hollywood to discuss redefining LA’s place on the fashion axis. Watch the live stream at notjustalabel.com at 11am Pacific. 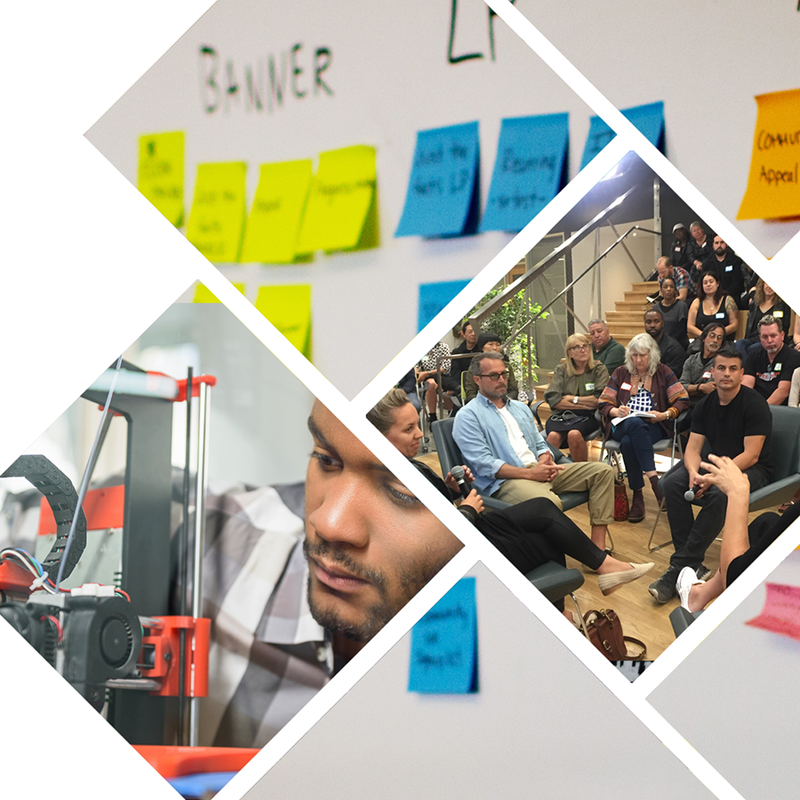 Learn from three experts how to take your product idea through proof of concept, and prepare it for full scale manufacturing. Networking and tour of newly opened Advanced Prototyping Center follows. 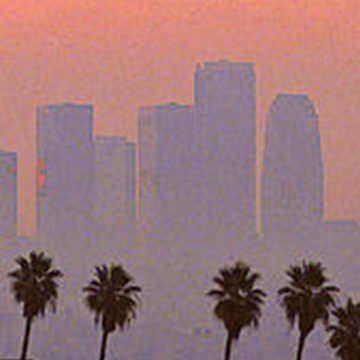 Hosted by the LA Cleantech Incubator. The MiA (Made in America) Project co-hosts an evening of drinks and discourse aimed at designers, manufacturers, and retail brands, about the state of affairs of the manufacturing community in Los Angeles. 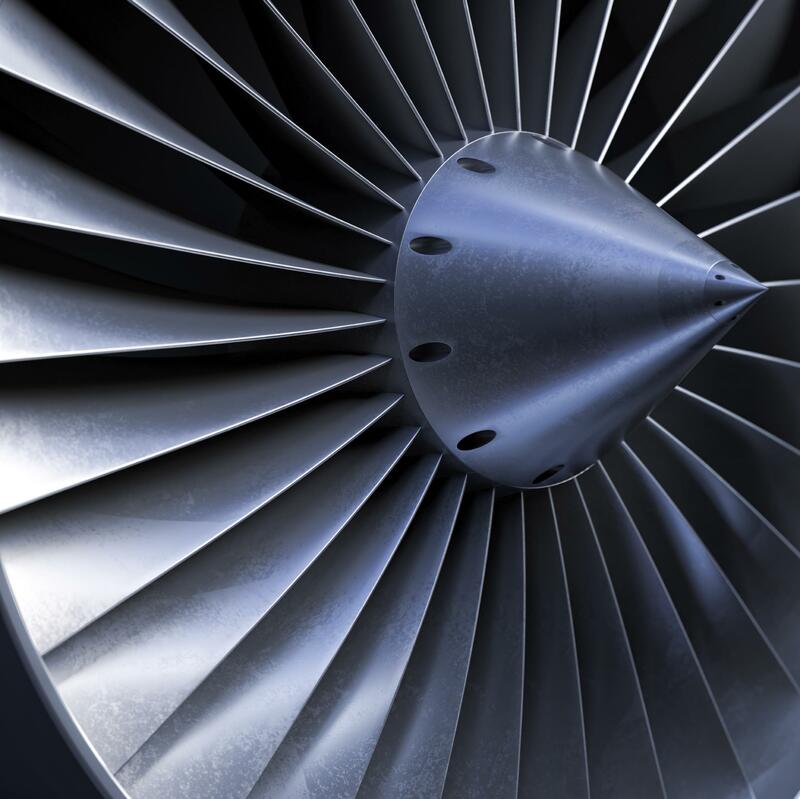 Contract manufacturers in hardware share best practices. 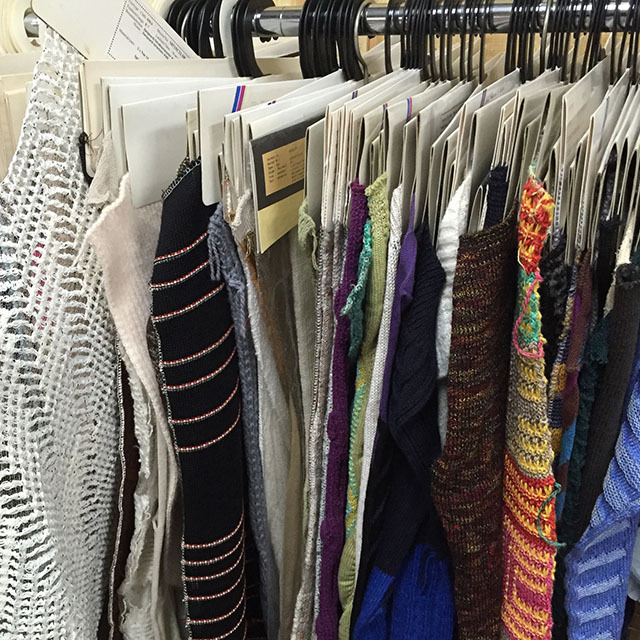 Contract manufacturers in apparel and soft goods share best practices. 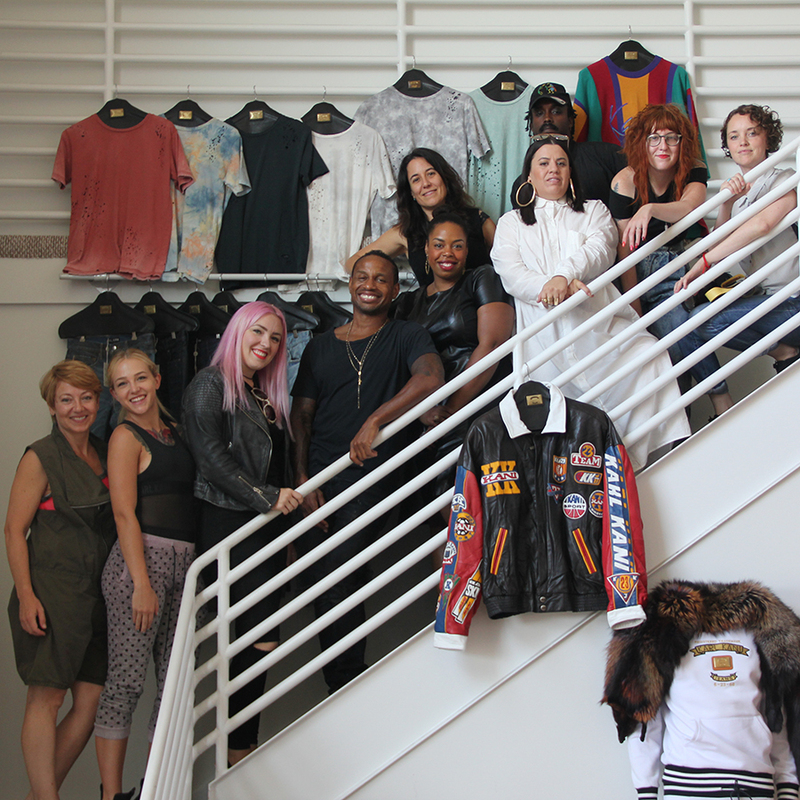 Urban streetwear pioneer Karl Kani opened his studio for our first #makermeet. 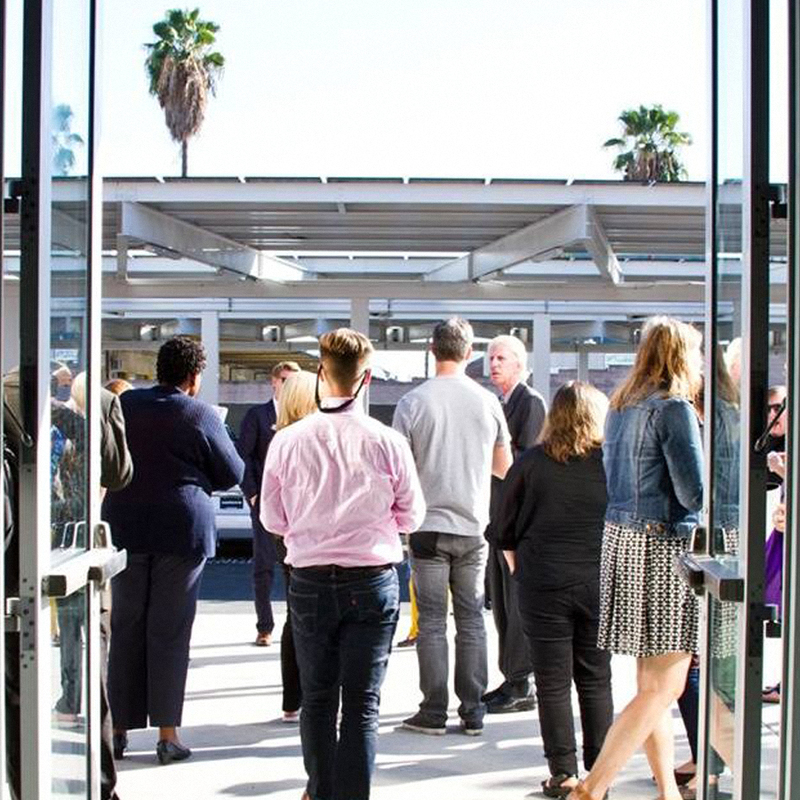 L.A. Prep hosts a conversation for MAKE IT IN LA Week with local food production innovators who are reimagining sustainable and healthy food, using new approaches from biotechnology and hydroponics to new ecommerce and delivery models. MAKE IT IN LA partner Localism hosts a luncheon at Maker City LA for MAKE IT IN LA Week. 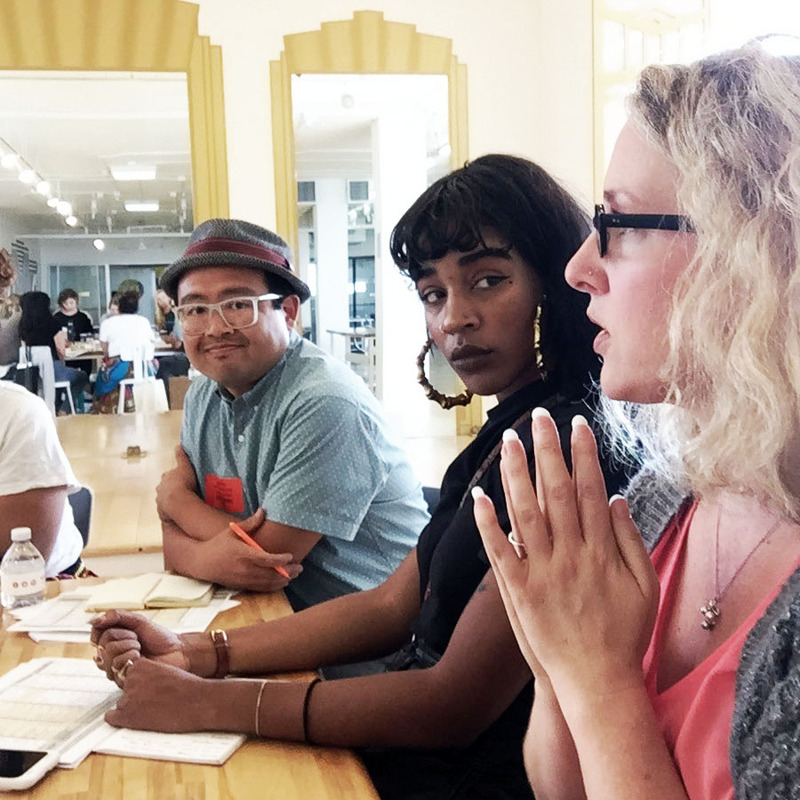 Leading members of the locally made movement sit down with West Coast editor of Entrepreneur magazine to explore how a brand can take a good idea through design and local production, and bring it to market in a competitive retail environment. 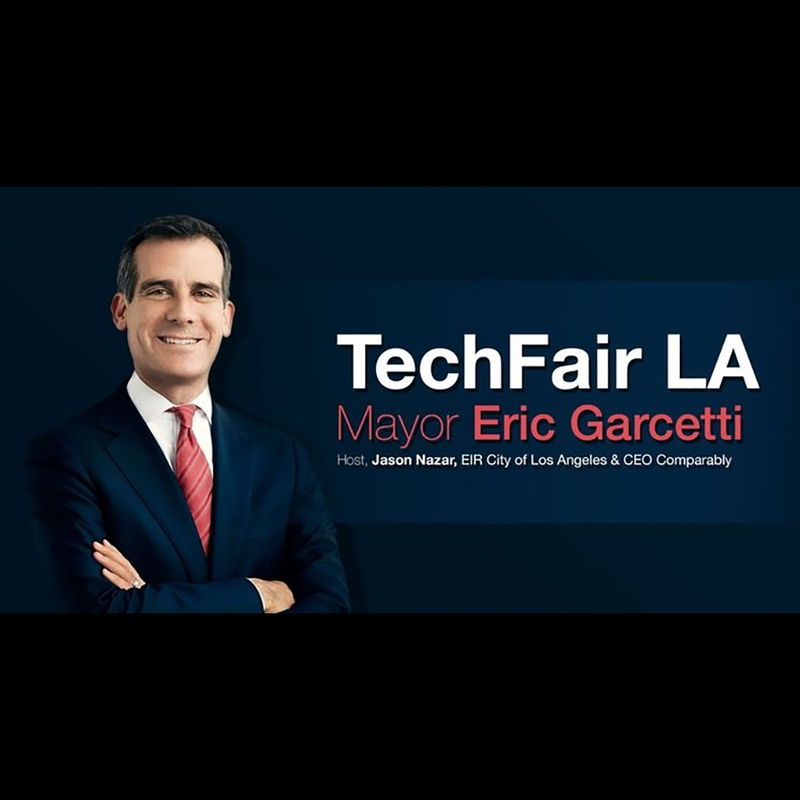 To kick off MAKE IT IN LA Week, L.A. Mayor Garcetti and his team unveil the results of the MAKE IT IN LA Study followed by a conversation with local manufacturing pioneers about the future of manufacturing, entrepreneurship, and what it means to make in LA. MAKE IT IN LA partner Starburst Accelerator and friends host an evening with manufacturing industry leaders discussing the “Factory of the Future,” to share views on how advanced materials, robotics, IoT, deep learning and other trends are shaping the future of aerospace and high-­tech manufacturing, as part of MAKE IT IN LA Week. Join the MAKE IT IN LA coalition in celebrating President Obama’s National Week of Making June 17-23, with carefully curated events across industries from aerospace to retail brands and food, kicking off with the launch of L.A. Mayor Garcetti’s MAKE IT IN LA initiative.